Responding to Disaster with Compassion… and Cash? This week, the country continues to watch in distress as the people of Texas and Louisiana struggle with the danger and damage caused by Hurricane Harvey. We’ve all seen the images- highways washed out, rescue boats searching through neighborhoods, nursing home residents waiting patiently for assistance as the water rises around them. It’s easy to feel helpless when you consider a natural disaster of this magnitude, and it can be frustrating to be so geographically far from the issue. How are you and I supposed to make a difference thousands of miles away here in Connecticut? Read more about Responding to Disaster with Compassion… and Cash? 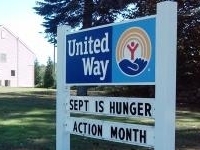 September is Hunger Action Month (HAM), when Feeding America and member food banks, including the Gemma E. Moran United Way/Labor Food Center and Citizens Bank, our HAM sponsor, ask everyone in America to take action to fight hunger in their community. 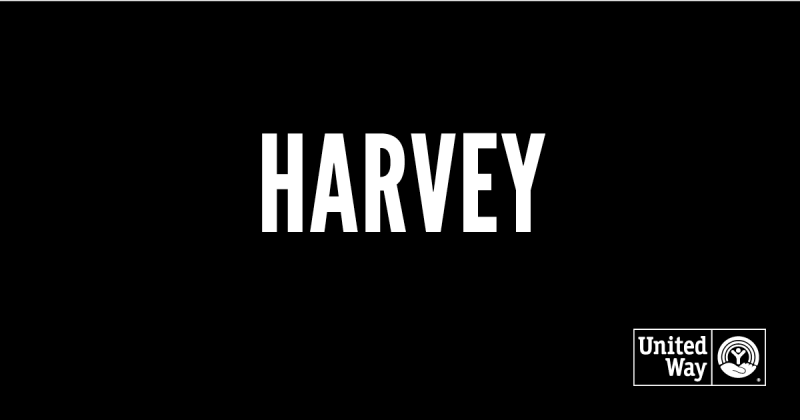 We have received numerous calls regarding how people can help those affected by Hurricane Harvey. Financial contributions are what is needed most at the time. The beginning of fall is a time of transitions- a new school year for kids, a different sleep schedule as the days shorten, a change of wardrobe as the weather cools. I know that for many of my friends, these next few weeks are a whirlwind of relocating to cities, moving into new apartments, starting graduate programs, interviewing for jobs, and trying to make a life on their own. And while transitions can be exciting, they can also be anxiety-inducing. In my first few weeks here I kept hearing people talk about ‘the food center’ but I really didn’t understand what they were referring to or how it worked- to me it was just a vague location that people disappeared to sometimes. Then last week I went on a tour of the Gemma E. Moran United Way/Labor Food Center, and I finally understood what all the fuss is about (spoiler alert: it’s a really cool place). Hey there! My name is Caitlin and I just started at United Way of Southeastern Connecticut last week as a Loaned Employee sponsored by Mohegan Sun. So far, I’ve had a great time learning about the impact of United Way in our community and getting to know the enthusiastic and friendly staff! The office has been busy with all sorts of meetings, events, and visitors, but there’s one project that has really been on my mind. United Way of Southeastern Connecticut believes that all children should have the opportunity for academic success, and that our local schools and teachers should also be supported in that aim. That’s why United Way has created numerous ways in which individuals, organizations, and businesses in our community can work together to support education. 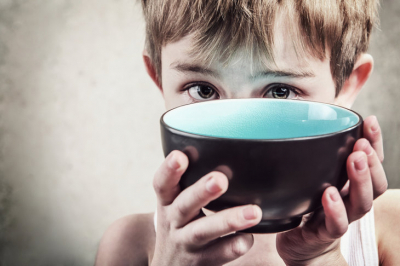 Did you know that nearly 1 in 5 children (or 18.5%) in New London County are food insecure? That means they don’t know when or where their next meal will come from. During the summer, even more children will be facing hunger because when school lunches end, lunch ends altogether. The deadline for this funding opportunity has passed. 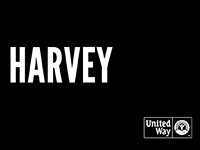 Your donation to United Way is making a difference! 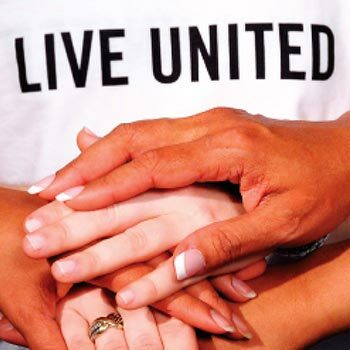 At its June meeting, United Way of Southeastern Connecticut’s Board of Directors approved funding in the amount of $2,219,673 for the fiscal year 2017-18. This funding supports 47 programs at 21 nonprofit organizations in New London County that work together to provide an essential safety net services to help those in need.